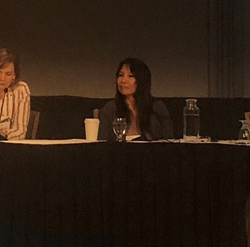 Los Angeles workers’ rights attorney Toni Jaramilla, of A Professional Law Corporation, speaks at National Employment Lawyers Association conference about #MeToo and #TimesUp movements. Renowned civil and workers’ rights attorney Toni Jaramilla was recently a featured speaker at the annual conference of the National Employment Lawyers Association (NELA) in Chicago, which took place on June 29, 2018. 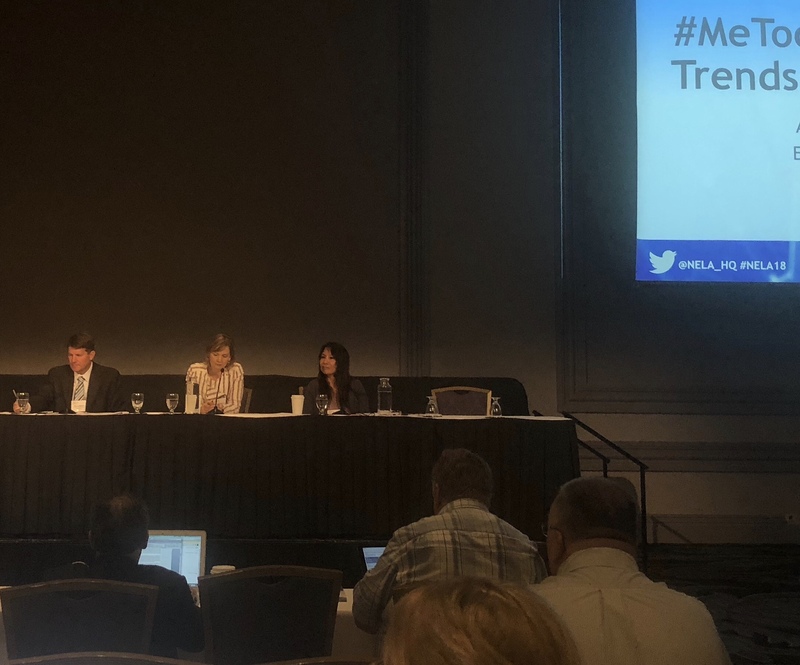 Jaramilla discussed the #MeToo movement and #TimesUp initiative, which has prompted widespread attention and awareness on sexual harassment and assault in the workplace, greatly in part due to social media’s rapid-fire way of circulating information and the call to action. In addition to her presentation at the conference, Jaramilla recently published an article for NELA in which she discussed how the feminist movement has historically excluded women of color. “Sexual harassment and gender violence have plagued society and workplaces throughout history, and the experiences of women of color and from industries outside of Hollywood must be included as part of the discussion,” concluded Jaramilla. Jaramilla has been working with California Employments Lawyers Association (CELA) leaders and other civil rights allies to review language of various new legislation inspired by the #MeToo movement. She has also been involved in the drafting and reviewing of new bills that would ban “secret settlements,” also called non-disclosure agreements (NDAs), “gag order provisions” or “hush money” settlements in sexual harassment and assault claims. Toni Jaramilla is committed to achieving the best possible results for employees who have experienced problems in the workplace. Serving clients throughout Los Angeles, her focus is on achieving positive social change for workers. Through zealous and ethical advocacy, lawyers at the firm have built a reputation for excellence in the practice of employment and labor law. For more information, please call (310) 551-3020, or visit http://www.jaramilla.com. The office is located at 12100 Wilshire Blvd., Suite 600, Los Angeles, CA 90025.